A Professional Law Corporation, Serving the Community of Alameda, California; and the Greater San Francisco Bay Area. A Professional Law Corporation, Serving the Community of Alameda, California; and the Greater San Francisco Bay Area since 1991. Matthew J. Duncan is an attorney in Alameda, California, who specializes in Probate Law. He has extensive experience with Estate Planning and Probate Litigation, and is a respected by peers and colleagues who specialize in Probate Law. Drop us a line today for a free consultation! 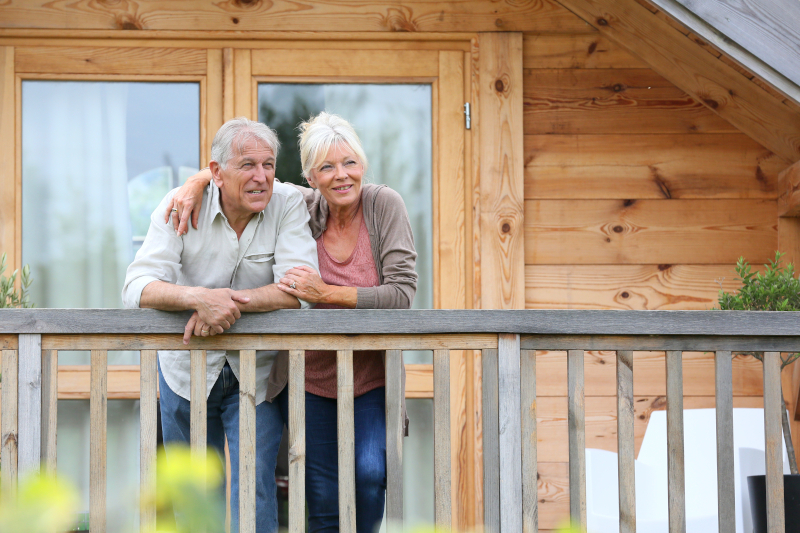 We prepare revocable "living" trusts so that your home and other assets can be administered and distributed upon your death without the need for court involvement (probate.) Living trusts also allow your "Successor Trustee" to manage your trust assets for your benefit if you become unable to do so. 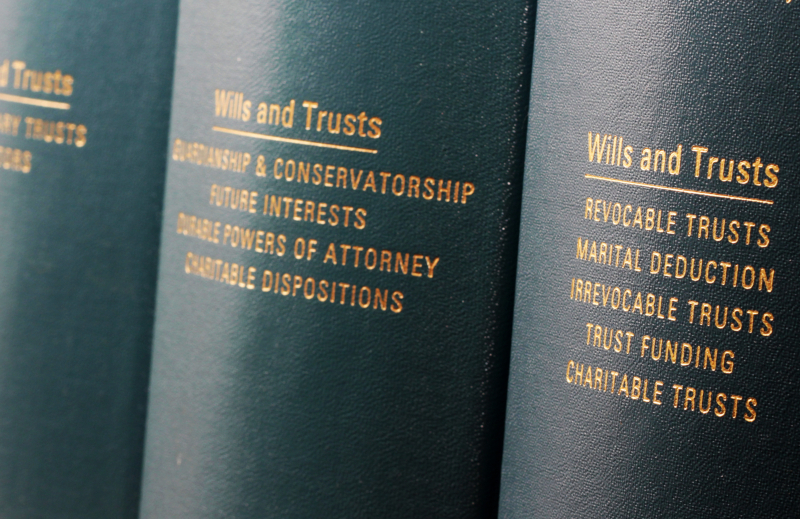 We also prepare wills, including "pourover wills" which you sign when you sign your trust, and stand-alone wills for those who do not need or want to sign a trust. We prepare supplemental powers of attorney to enable an agent to help you qualify for Medi-Cal if the need arises, and to help protect your estate from Medi-Cal recovery after you death. We prepare "special needs trusts" to help provide for persons with disabilities while also protecting their entitlement to public benefits. We prepare financial powers of attorney. 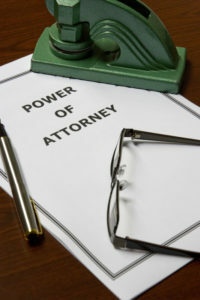 A “POA” authorizes your attorney-in-fact to manage your financial affairs either presently or upon your incapacity. 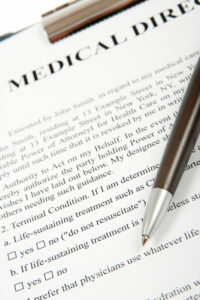 We prepare Advance Health Care Directives, previously known as a Durable Powers of Attorney For Health Care. An AHCD allows you to appoint one or more agents to make health care decisions and to provide that agent with your instructions and wishes concerning your health care as well as the disposition of your remains on death. Call or email us now to get started! 1. The hiring of a lawyer is an important decision that should not be based solely upon advertisements. This Web site is not intended to be an advertisement or solicitation. 2. Material contained in this website (www.matthewjduncan.com) is for general information purposes only and does not constitute legal advice or solicitation of legal services. 3. Proper legal advice can only be given upon consideration of all the facts and laws relevant to the client’s situation. Therefore, you should not act upon any of the information contained herein without seeking appropriate counsel. 4. We assume no liability for any loss or damage due to reliance on any content or links on this website. 5. Transmission of information from this site is not intended to create, and its receipt does not constitute, an attorney-client relationship between the Law Offices of Matthew J. Duncan, APLC, and the reader. We will neither sell nor otherwise share the information you provide about yourself with any third party. We will use this information solely to respond to your inquiries and to keep you informed about our services.